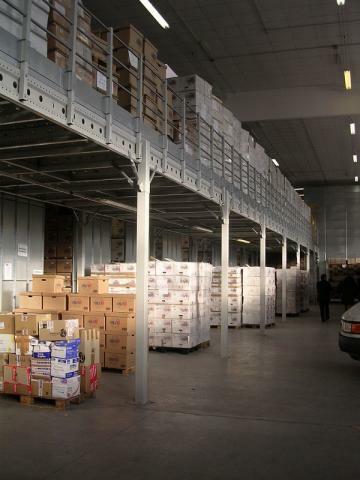 Since 2002 in the structure of "INTESA" functions the department "Racks and Racking Systems" - specialized in design, delivery and installation of warehouse, archive and office shelves and racking systems. 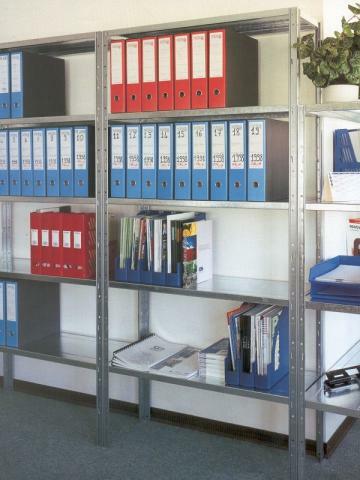 Over the years, our traders, designers and installers have gained experience and are ready to address the most specific needs of our customers. 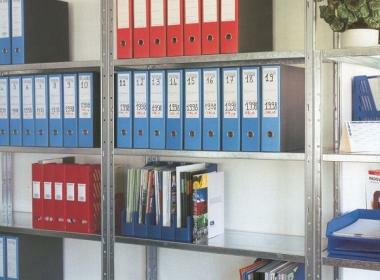 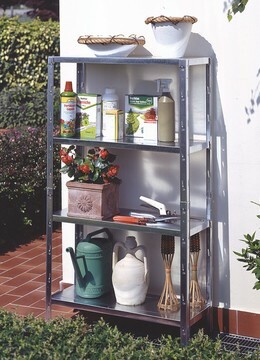 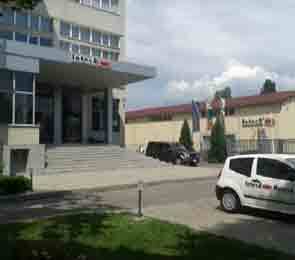 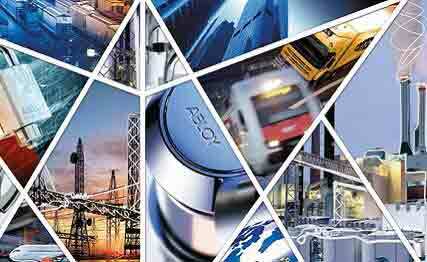 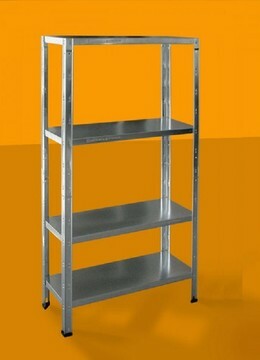 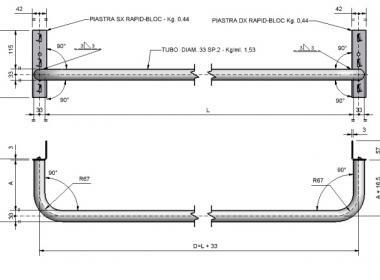 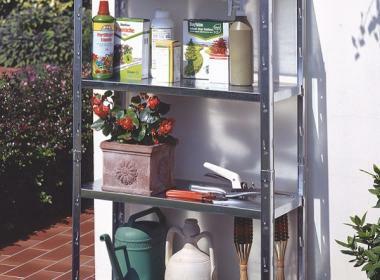 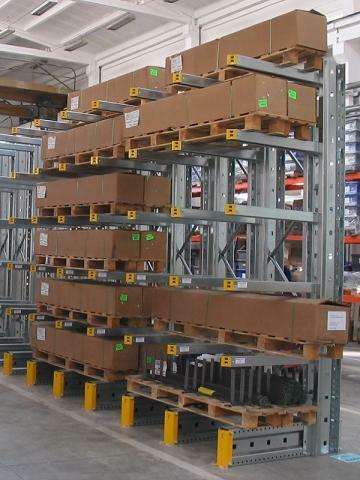 Design, delivery, installation of racking systems offered in the portfolio of Intesa. 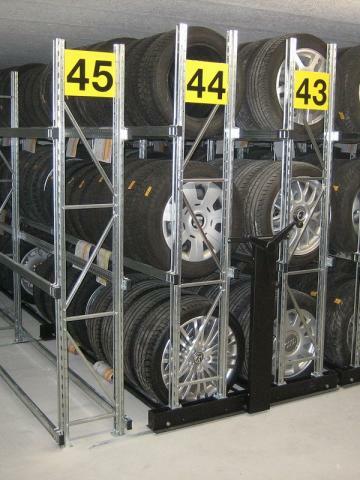 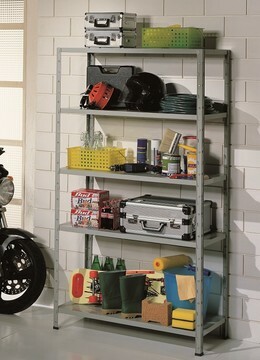 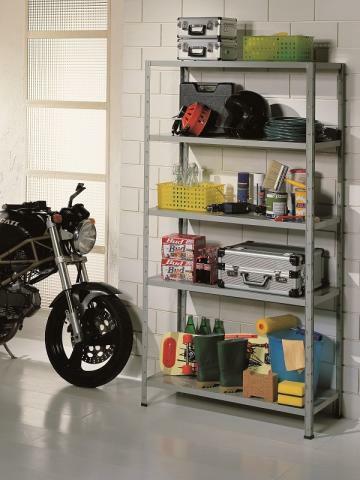 Support for racking systems includes both warranty service and post-warranty checks. 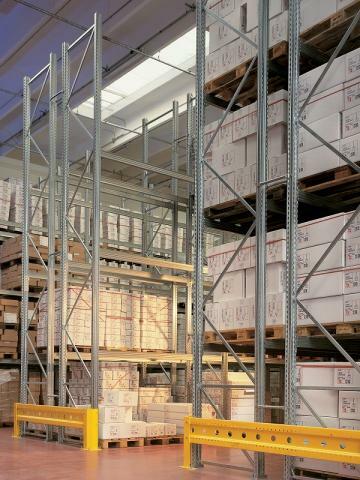 "INTESA" offers a wide range of racks and equipment for your home, office, store, warehouse and more, for various type, volume and weight loads.